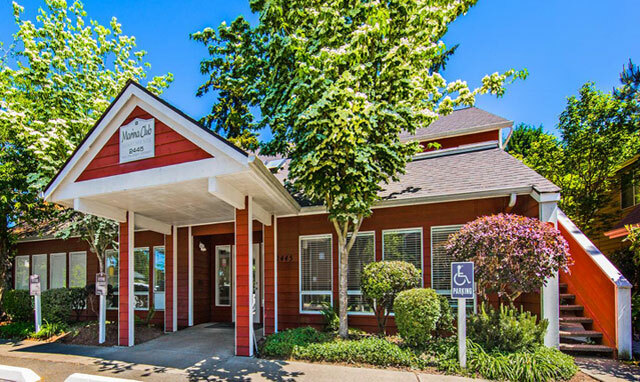 RSRC acquired a 77-unit apartment property in a south suburb of Seattle. As part of the acquisition, RSRC assumed a Fannie Mae loan and added a supplemental loan. RSRC renovated the clubhouse and is in the process of completing a targeted unit renovation program, including adding washers/dryers to approximately ten units. Rents are 20% below market, and the plan is to increase rents to market within the first two years. At the time of acquisition, the total project capitalization was $7.95 million ($103k/unit and $132 psf) with an in-place cap rate of 5.85% and a projected year one cap rate of 6.2%.